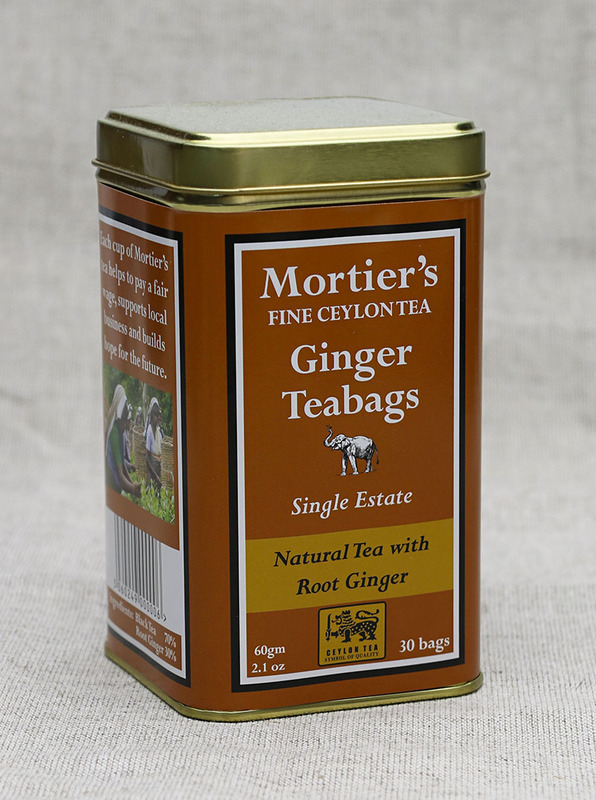 Mortier’s produce a variety of fine Ceylon teas and this time we try their Green Teabags and Ginger Teabags. Lovers of green tea will be pleased to know that Mortier’s have selected a very special leaf to put into their teabags for a superior cup. Anyone already familiar with spiced chai will find the ginger tea easy to get along with, but even if it’s your first time trying something spicy we urge you taste it. 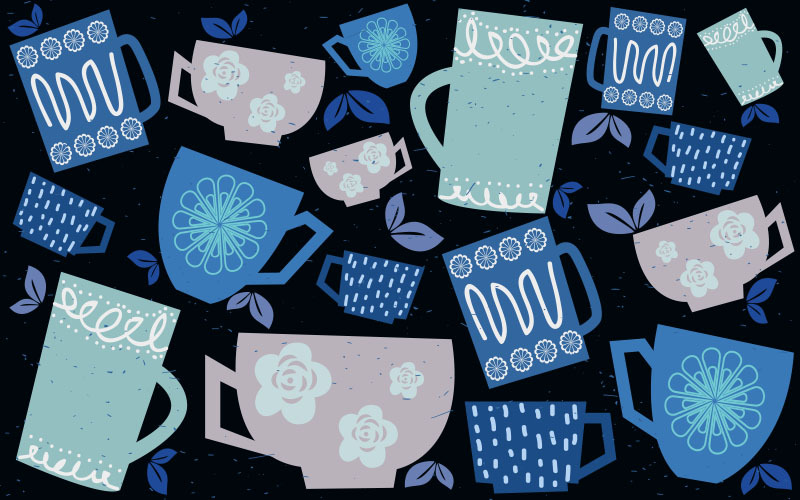 Green tea is not for everyone as it can be an acquired taste if you’re used to standard black tea. We have to admit it has not been with out some perseverance on our part too, to enjoy the slightly vegetal flavour of green tea. 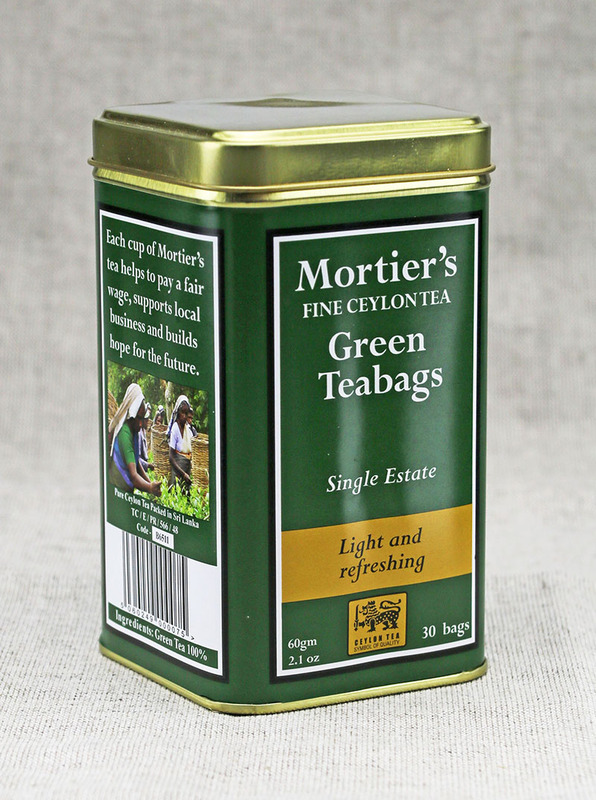 However the Green Teabags from Mortier’s deliver a pleasant brew which is smooth, light and refreshing with a clear light apricot colour. It’s best drunk warm rather than too hot to appreciate the delicate quality of taste. The tea is from a rare and sustainably cultivated variety. It is grown in Sri Lanka on the Iddalgashinne estate situated in the Uva mountain range. If you find some ginger flavoured infusions a little lacking then Mortier’s Ginger Teabags should be a lot more exciting to the tastebuds. Made from black tea and pieces of root ginger it produces a well-bodied brew with a fiery tingle in tow. The smell is delicious in itself making it an inviting warming drink. The ginger marries well with the black tea, packing a spicy punch which is comforting and deeply satisfying. It would be good on a winter’s evening to relax after a busy day. Both the tea and the ginger are grown in the eastern highland of Sri Lanka making a perfect partnership.